Product prices and availability are accurate as of 2019-04-12 01:32:58 EDT and are subject to change. Any price and availability information displayed on http://www.amazon.com/ at the time of purchase will apply to the purchase of this product. 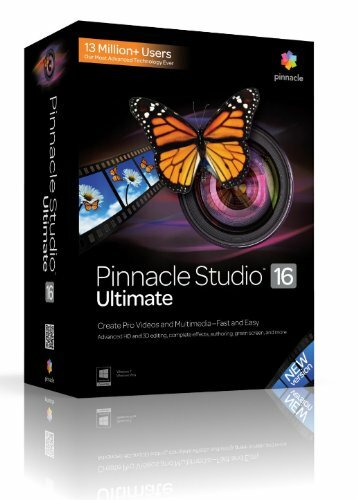 Pinnacle Studio Ultimate is the easy-to-use power tool for creating professional-looking videos and multimedia. 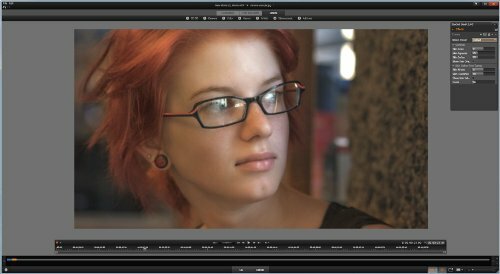 Built on trusted award-winning Pinnacle technology, it delivers frame-accurate editing on an unlimited number of tracks in HD or advanced stereoscopic 3D. 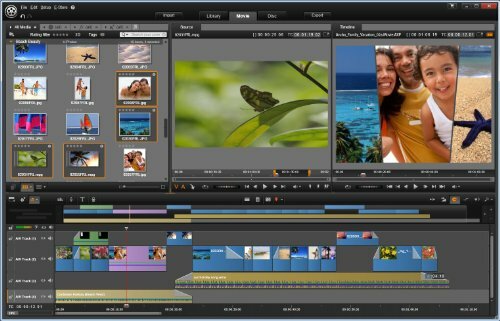 Other features include enhanced media tagging, custom-fit soundtracks, Blu-Ray authoring in Dolby 5.1 surround, and one-click sharing. 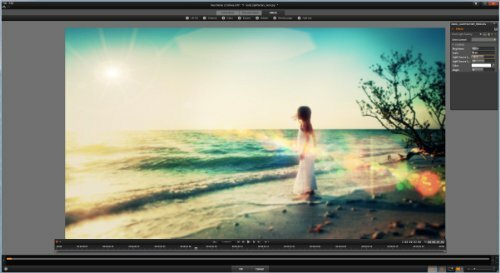 Integral cloud access let’s you edit anywhere and even import Pinnacle Studio for iPad projects. 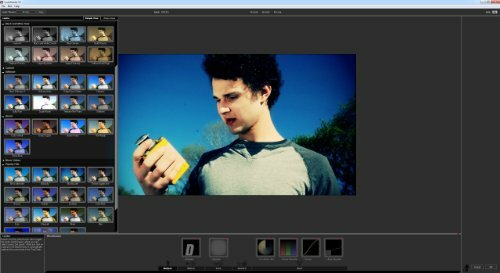 Easily superimpose people over different backgrounds with the included green screen. 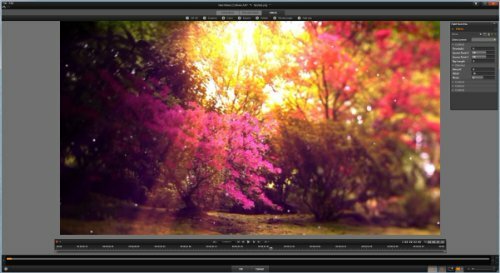 Energize your videos with 2000+ 2D/3D transitions, effects and templates-plus awesome Red Giant Filmmaker’s Toolkit and Motion Graphics Toolkit plug-ins.